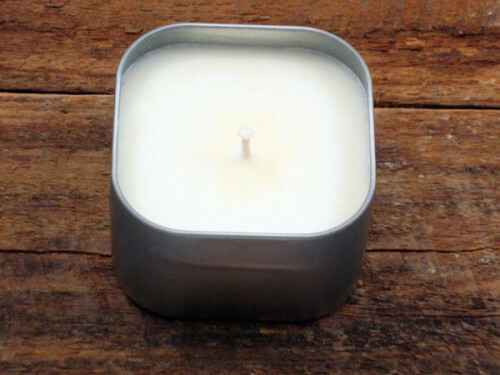 Our Incidentals Candles scent Buggin is one of our products of the week. Buggin was created 9 years ago for a outside wedding in Metter Georgia. The groom was allergic to Citronella yet a scent was needed to keep the bugs away....Buggin. Buggin contains notes of lemongrass/rosemary/lavender perfect for bug patrol and light enough for the summer. P.S. : video from that wedding exists here.